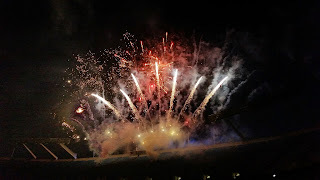 Everyone loves fireworks, right? Which means that in my opinion the Carolina Panthers have upgraded their annual Fan Fest again this year compared to most years in the past. It's still free, but now it will include a fireworks and laser show at the end. Fan Fest is always one of the best bargains around for Panthers fans, especially those around Charlotte, who generally have to drive to Spartanburg to go to training camp to see the team work out for free. This year Fan Fest will be held on Friday night, Aug. 7, at Charlotte's Bank of America Stadium. Fans will also receive a 2015 team roster photo card with a 2015 schedule. 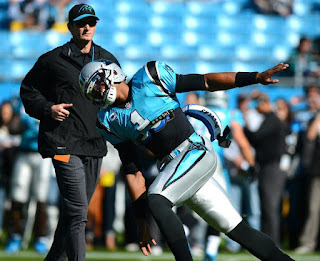 The team stopped doing controlled "full tackle" scrimmages in this event a long time ago -- too much potential for injury -- but seeing Cam Newton flying around like an airplane (below) followed by fireworks and lasers isn't a bad way to spend a free Friday night. Having it on Friday, to me, seems a far better idea than the old Saturday afternoon Fan Fests that were generally an endurance contest due to the heat. Stadium gates open at 6:30 p.m. with on-field performances by the TopCats, Sir Purr, PurrCussion and the Black & Blue Crew. The Fan Fest Sponsor Village, located at the North Gate, will include tents with interactive games, giveaways, music and inflatables. (And if you have kids, you need to show up early for that). The Panthers will take the field at 7:30 p.m. for a practice that will last a little less than two hours. The fireworks and laser show will begin at 9:30 p.m. Strollers and video cameras will be permitted inside the stadium for Fan Fest only. Transparent, plastic, vinyl or PVC bags smaller than 12" x 6" x 12" will be allowed after inspection. All other stadium policies remain in effect. Stadium policies can be viewed here. If you are hungry for real football, the Panthers open the regular season Sept. 13 at Jacksonville. 1) Coach Steve Clifford plans to play Lin and Kemba Walker together at times. "He can play with Kemba and that's what I like," Clifford said. While Walker is a point guard only, Clifford envisions Lin as a combo guard who can team with Walker when the team goes with a smaller lineup, which would mean Nicolas Batum would shift to forward (Batum, Clifford believes, can play shooting guard and both forward positions -- the "2, 3 and 4," in basketball lingo). Clifford notes that one of the trends in the league is "downsizing." Many teams make do with only one true post player on the floor at a time now, and sometimes none (the best example being Golden State, which uses small forward Draymond Green as a center in what I believe is its most effective lineup). This will also be a way for Lin to get more minutes than he would as only Walker's backup. Walker averaged 34 minutes per game last season. 2) Lin believes the primary way he can help the team is to attack the rim. As Lin said in his press conference: "One thing I ... really wanted is to get back to who I am as a player, which is trying to be aggressive, playmaking, always on the attack. I'm always charging toward the rim and that's going to create easier shots for this team." Lin also had this message for the Hornets' fans: "We want to make the playoffs. 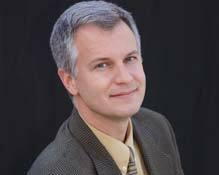 And we don't want to just sneak in at the eight spot." 3) Lin also thinks that some of the criticism of his game is outdated and is a residue from the "Linsanity" days of 2012, when he made the cover of Sports Illustrated for two straight weeks but then had his game picked apart after being placed on that high pedestal. 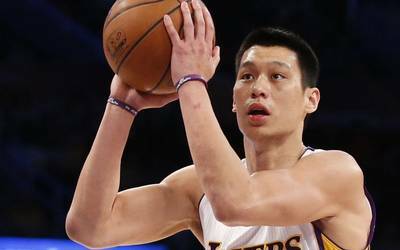 Lin said he was worked on each of the four primary criticisms from those days -- too many turnovers, questionable shooting percentage, inability to go left and defense -- to the point where he believes he is a more "refined" and "all-around" player than he was in 2012 when he briefly set the league aflame. 4) Clifford said the perimeter spots are all set in the starting lineup -- Kemba Walker at point guard, Batum at shooting guard and Michael Kidd-Gilchrist at small forward (Lin will be a reserve). The interior rotation, he said, is more uncertain -- although the coach noted that Al Jefferson was "still our best player" and said he believed Jefferson was doing everything he could to return to being the player he was two years ago. Jeremy Lin? I like it. Lin will not be the savior for the Charlotte Hornets. He will not, by himself, lead the Hornets to "the promised land," to use the analogy that GM Dave Gettleman used when the Carolina Panthers announced Cam Newton's $103-million signing recently. Lin is a good NBA player but not a great one -- don't overhype this move. But he will fit better with this team than Lance Stephenson ever did, and at a much more reasonable price. He's shaky defensively but he can score (he has a career average of 11.7 points per game). And the one thing the Hornets have proved this offseason is that they are going to put some more points on the scoreboard even if it means they are less effective defensively. So at least their games are going to be more entertaining. And I am not a huge fan of Brian Roberts, so making him the third point guard instead of Kemba's primary backup makes sense to me. 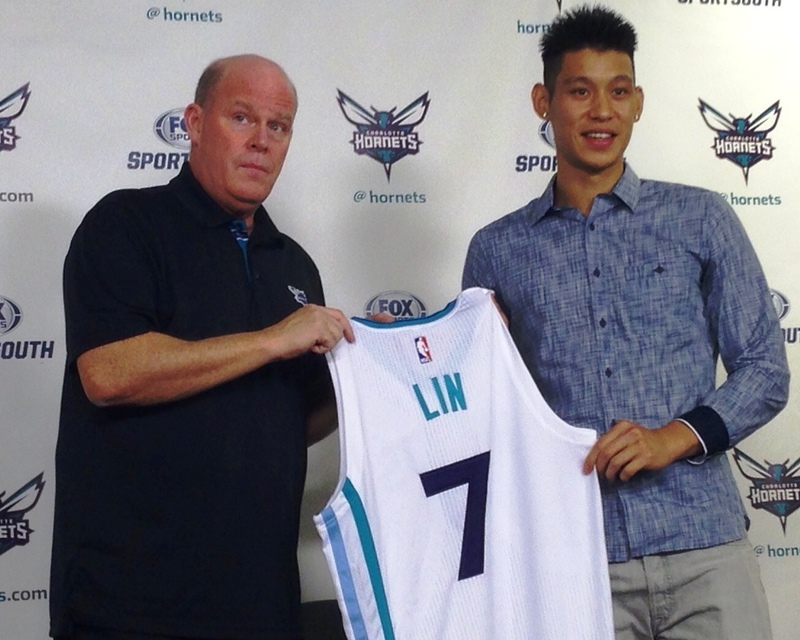 This is a good move for the Hornets, and hopefully it will be a good move for Lin, too. He did not do well with the L.A. Lakers last season, but he's a fine scorer and really good in the pick-and-roll, and I can see situations where he gets hot in the third quarter and Steve Clifford plays a hunch and leaves him in during the fourth and lets him play alongside Walker. It gives the Hornets more scoring options, basically, and that's a good thing for such an offensively challenged team (Lin will more or less take the roster spot of Mo Williams). It's not going to be Linsanity around here, but this will be a better team with Lin on it. Tom Brady was suspended for four games. The New England Patriots lost a first-round draft pick next season and a fourth-round pick in 2017 and also have to cough up a million dollars. And the NFL handed out on Monday what will not only be a popular punishment for the legions of Patriot haters, but also a deserved one. As I wrote Sunday, Brady had to be suspended for his role in "Deflategate," no matter how murky he and the Patriots tried to make the water around it. The four-game suspension -- which Brady's agent announced he would appeal -- was exactly what I advocated. Why? Simply, Brady seemed shady. He wasn't totally forthcoming during the investigation into the footballs deflated before the AFC championship game, and a reasonable man would assume that is because he had something to hide. Basically, the Patriots cheated and got caught -- that's how I and millions of others read it. (The Patriots don't believe they did anything wrong, though). Remember -- and a retired judge pointed this out to me -- the burden of proof is different in a case like this. 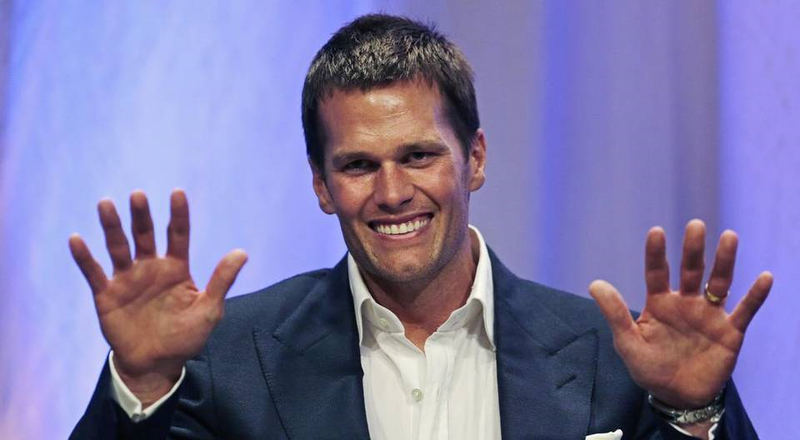 The bar is set lower, because while "Deflategate" is a juicy topic it is not a criminal investigation. Brady is an employee of the NFL, and based on its investigation it has determined that there is a preponderance of evidence that more likely than not Brady knew about and agreed with what was going on. 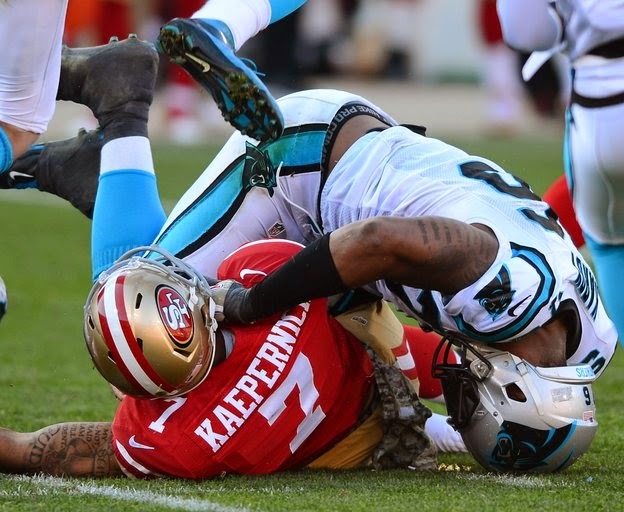 Thus, the quarterback violated the integrity of the game. The suspension of one of the best quarterbacks in NFL history for the first four games of this season will be one of the biggest stories in the league in 2015. New England won its fourth Super Bowl under Brady earlier this year. Now the Patriots will likely be starting Jimmy Garoppolo for a month. The loss of a first-round draft pick is also significant; the fourth-round pick and the million dollars, not so much. The many fans who are jealous of the Patriots' success will revel in the Patriots' golden boy getting punished. But I am not happy about it for that reason. I am happy about it because Brady and the Patriots deserved it. This was an obvious skirting of the rules, and no one on the Patriots' side has defended the quarterback with a lot of specifics for very good reason. The specifics would make him look bad. Brady will still be a first-ballot hall of famer, but Deflategate now and forever will also be a part of his legacy. 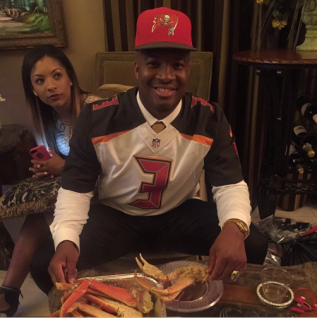 1) I thought Jameis Winston posting a picture of himself on Instagram with a plate of steaming crab legs Thursday night after Tampa Bay selected him No. 1 showed exactly the kind of immaturity that the Bucs don't need out of Winston. 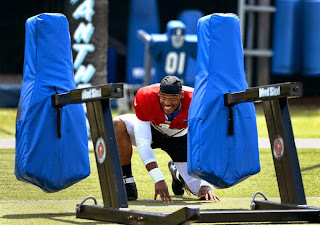 I know, I know, I sound like a grumpy old man, Winston was just having fun given that old accusation of stealing crab legs from a grocery store in Florida, etc. But the guy needs to start acting more like an NFL rookie who needs to learn some things and less like an entitled Big Man on Campus. Pronto. (The picture has now apparently been deleted from Winston's Instagram account -- but it's a little late for that). 2) Pro Football Focus had this to say about Carolina's pick at No.25, linebacker Shaq Thompson of Washington: "They say linebacker, we see safety. Thompson is not good when blockers get on him, but looks a natural in coverage. How that fits in with Carolina in the short term is most interesting, because there’s no way you’re taking Luke Kuechly or Thomas Davis off the field on those passing downs any time soon. "Thompson had the sixth highest grade in coverage of all linebackers against Power-5 opposition but was down in 25th for his work against the run. Numbers that really sum him up. We can’t fault the Panthers for not going offensive line (biggest need) given the run on linemen, but it does seem like something of a luxury pick when you’ve got some real weapons at wide receiver on the board." 3) Thompson made an interesting comparison last night, saying he was similar to Bucs linebacker Lavonte David in the pros. For those who don't follow the Bucs much, David is one of the few really good players that Tampa Bay has -- kind of a poor man's version of Luke Kuechly. If Thompson can become Lavonte David, everyone in Charlotte should be happy. Who was best Panther draft pick ever? Was Cam Newton the Panthers' best NFL draft pick ever? Or was it Luke Kuechly, Steve Smith or someone else? What do you think? In case you have not seen the printed newspaper lately, I am now producing a full page of "Scott Says" every week for inside our Sunday sports section. It was on page 7B on April 12th. The most recent one can also be found here online. Rather than one long story, each "Scott Says" page includes numerous items -- on April 12, it was a look back at the Panthers' first-ever draft in 1995 with hall of fame GM Bill Polian, as well as a Q and A with new Charlotte 49ers coach Mark Price and a short column about what the Hornets need to do to get out of their funk in 2015-16. 1) Who was the Panthers' best draft pick ever? 2) Who was the Panthers' worst draft pick ever? I have heard from a few disgruntled Panthers fans today who wish that the team had given Greg Hardy another chance. Instead, the Dallas Cowboys will now employ the Kraken. If you have missed my earlier columns on this issue, here is one of them. To me, this is exactly how it should have turned out for Carolina. Goodbye and good riddance to Hardy, who to me is just too much of a character risk to hijack a salary cap a second year in a row. As I expected, the price for Hardy was not reasonable at all -- the Cowboys have gambled huge money on him. The reaction in Dallas, understandably, has been swift and stern from media types, but we all know given owner Jerry Jones' past actions that he is going to win at all costs (on and off the field) and figure that can take care of his public relations issues later. For Carolina, though, this is the way it had to happen. The Panthers were already the No. 10 defense in the NFL without Hardy last season. Time to move on.